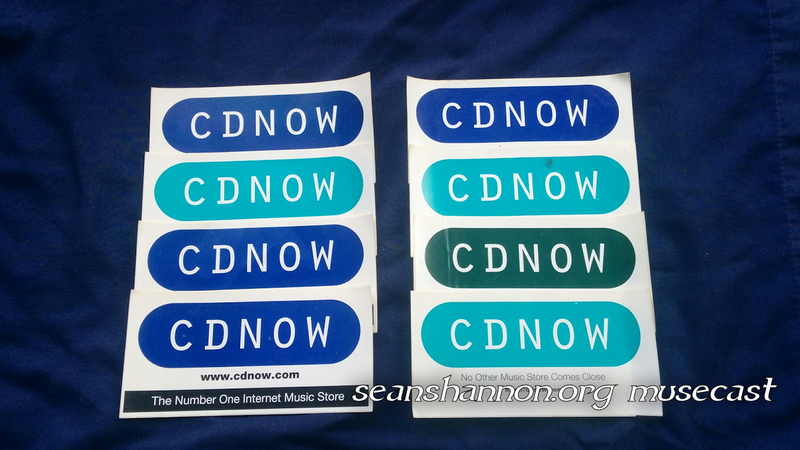 In this episode I’m taking another trip back to the nineties, looking at the free stickers I got (and still have) from when I used to order music from CDNow, one of the first online retailers who showed the kind of selection that an Internet store could offer. I talk about the role that music has played throughout my life, and why these stickers take me back to what I consider the best era of music in my lifetime. Please comment on social media if you want to leave feedback; my accounts are listed at the end of the video (or you could just look for them in the left-hand column).